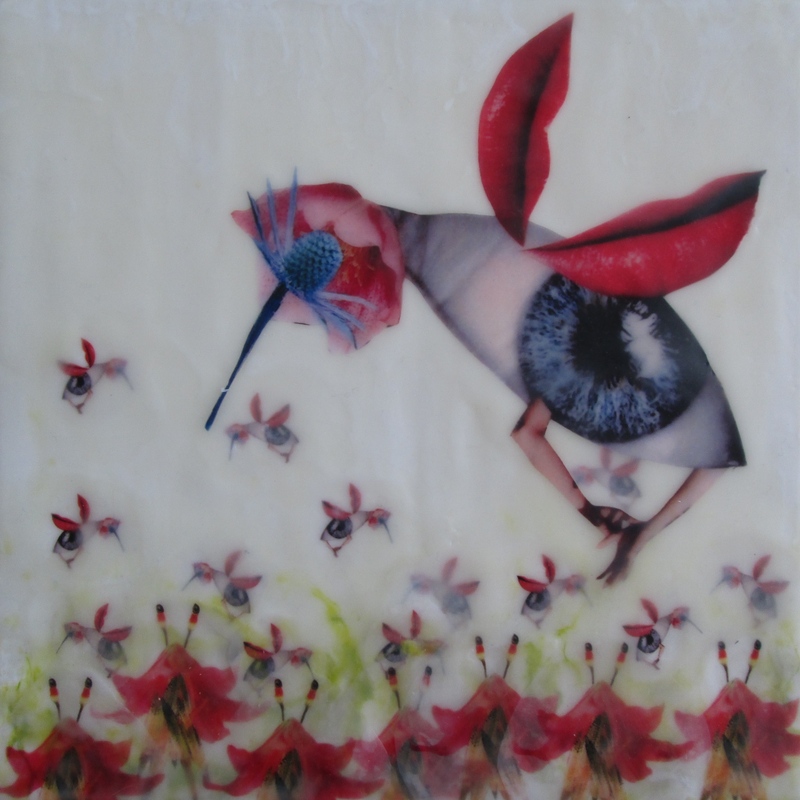 Encaustics: love ’em or hate ’em? Bees (look closely, they’re a little unusual)! 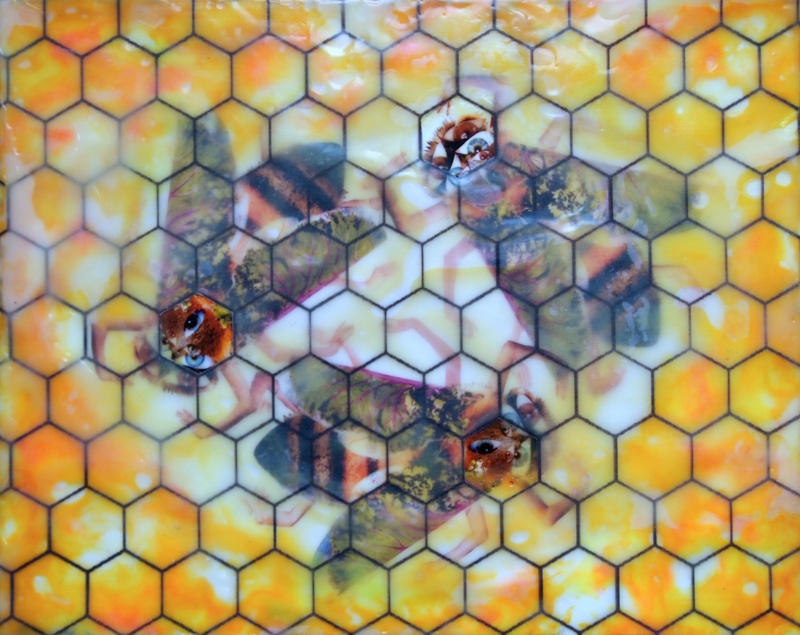 My lovely husband gave me an encaustic “starter set” for Christmas, and I have been experimenting with them for the last few months. 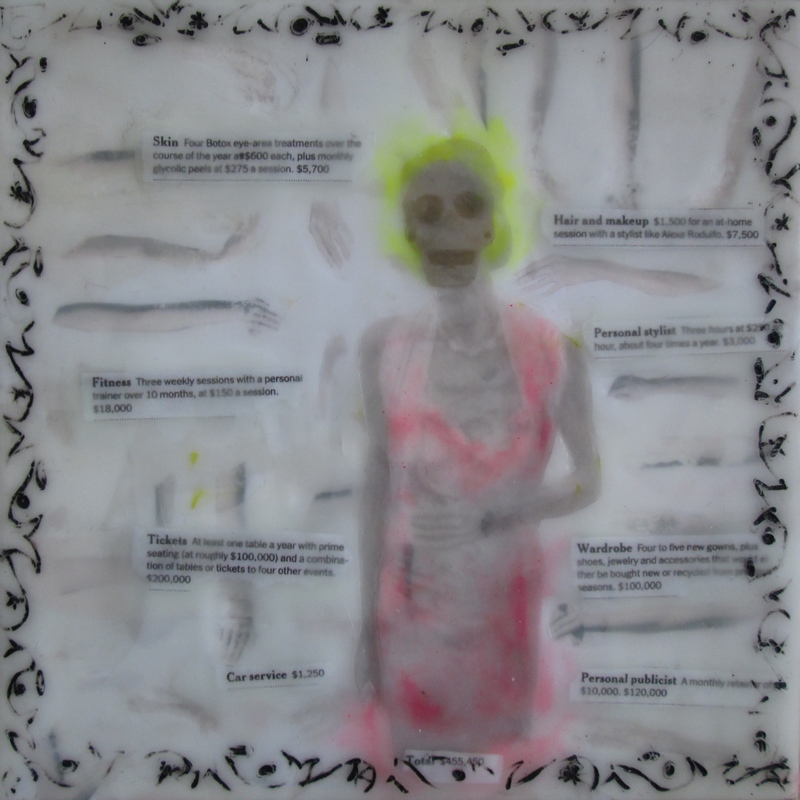 Encaustics can be very ethereal and the colors can be amazing- but apparently only in the hands of practiced professionals! I’ve found them to be maddening. The colors are tantalizing- beautiful vibrant neons… but the layering of the waxes reminds me of oil painting somehow. I need more time and more patience, plus I don’t like a lot of “redoing”. Maybe that’s why I’m a fan of inks- it’s “all or nothing”. However, I’m not ready to give up yet! I have a few paintings that are closer to what I’m trying to say (that’s a WHOLE ‘nother story). 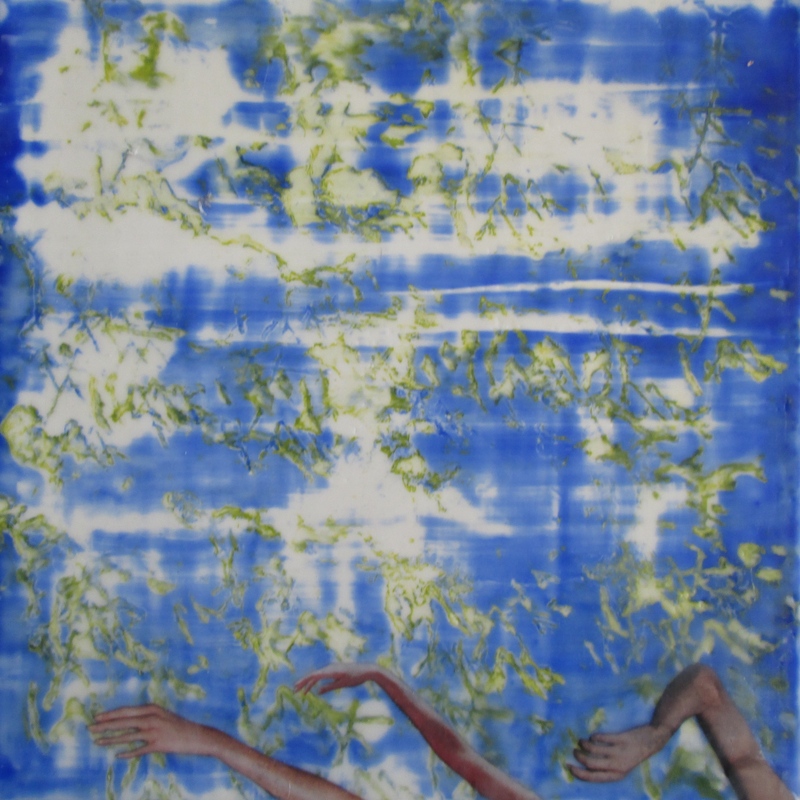 2 Responses to Encaustics: love ’em or hate ’em?